And for the seventh consecutive year, Jennifer Anderson has been selected as one of the Top 250 Women in Litigation in the United States. She is one of only two New Mexicans to make the list. 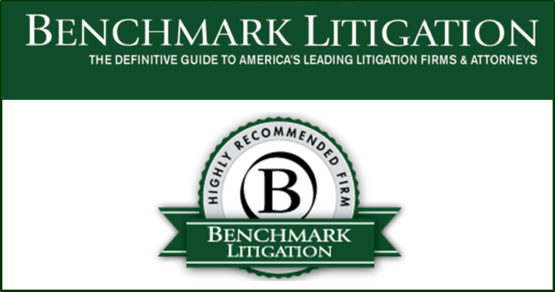 Benchmark Litigation publishes a comprehensive annual guide to America’s leading litigation firms and attorneys; it is the only publication to focus exclusively on U.S. commercial litigation.